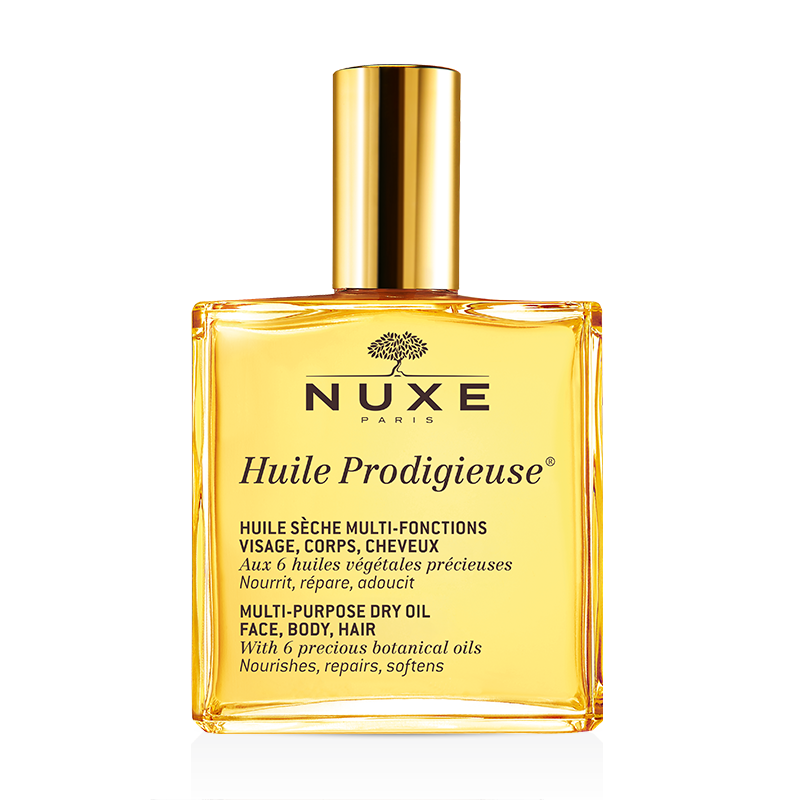 Nuxe Huile Prodigieuse: originally gifted to my sister, this was up for grabs due to her nut allergy (contains almonds). This multi-purpose dry oil can be used on your face, body and hair. Apply after a hot shower before bedtime…pure luxury. 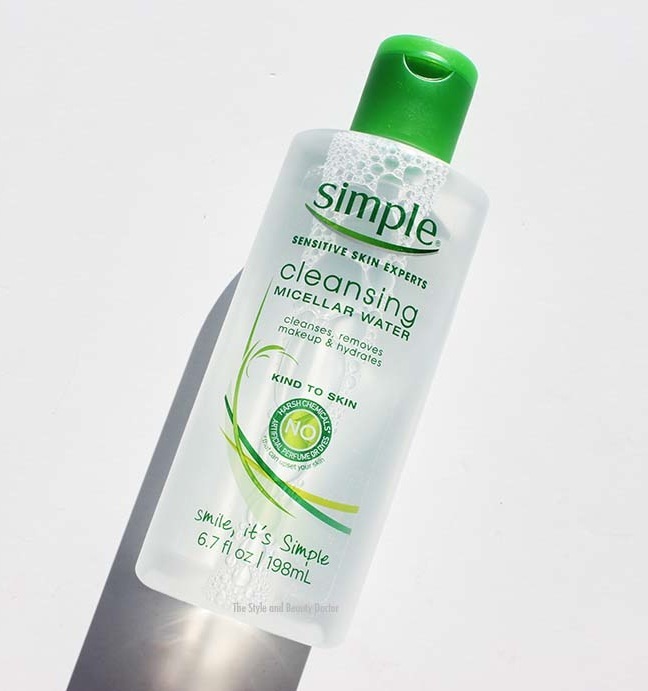 Simple Skincare Micellar Water: Conde Naste dropped off a few goodies to our office before the holidays. I use this to remove my makeup before washing my face at night. It’s super gentle and instantly hydrates my skin. 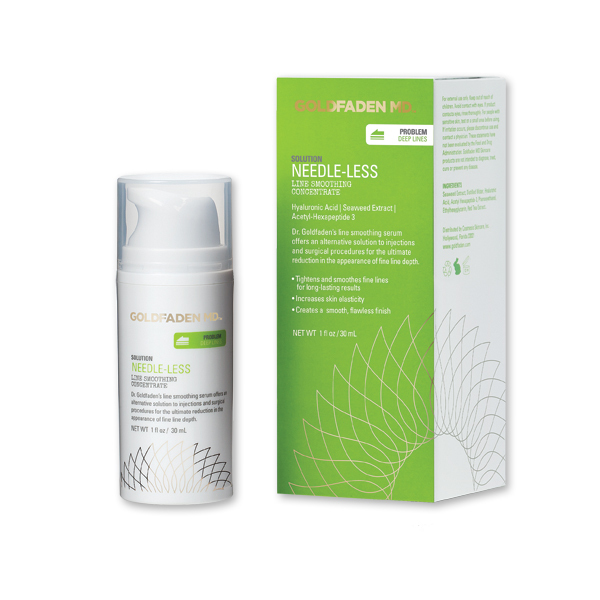 Goldenfaden MD Needle-less Line Smoothing Concentrate: A serum I use before my moisturizer which contains Hyaluronic Acid– the key molecule in our skin that aids in moisture retention.